22.06.41 The 6th Panzer Division is assigned to Panzer Group 4, XXXXI Army Corps (Motorised), 18th Army, Army Group North. The division is split into two battle groups (Kampfgruppe Raus and Kampfgruppe von Seckendorf). Both battle groups cross the Nemen River to the north of Tilsit in East Prussia on engineer bridges during the night, then proceed to attack from the march following a short artillery barrage at 0305 hours. By 0600 hours, the division has advanced to within 4km of Tauragė in Lithuania on it's way to the Dubysa River. Several well-defended trench positions are overcome during the course of the day, but the division fails to reach it’s objective for the day - a bridgehead over the Dubysa River - as Soviet resistance is stronger than expected. 23.06.41 The advance towards the Dubysa River continues at first light. Kampfgruppe von Seckendorf captures the town of Raseiniai in Lithuania on the afternoon, against light resistance. Both battle groups have formed bridgeheads over the Dubysa River by the early evening. Kampfgruppe von Seckendorf is attacked by the 2nd Motorised Rifle Regiment of the 2nd Tank Division at nightfall, but the attack is repulsed. 24.06.41 Kampfgruppe von Seckendorf is attacked during the early hours of the morning by a large number of Soviet tanks of the 2nd Tank Division, including the first appearance of the KV heavy tank against the Germans. The attack is supported by artillery. The battle group is forced to evacuate the bridgehead after sustaining heavy losses. The 2nd Panzer Battalion is ordered to recapture the bridgehead, but after three successive attempts during the course of the day, it fails to dislodge the Soviet troops from the west bank of the river. 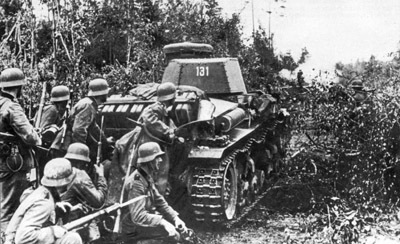 The road between Raseiniai and Kampfgruppe Raus is blocked by a single KV heavy tank until the following day. 25.06.41 The Soviets withdraw from the west bank of the Dubysa River during the night, allowing Kampfgruppe von Seckendorf to re-establish it’s bridgehead across the river during the day. Kampfgruppe Raus widens it’s bridgehead to the north and, together with the 1st Panzer Division approaching from the north-west, encircles the 2nd Tank Division. Fighting rages all day, but by nightfall the 2nd Tank Division is out of fuel and ammunition. 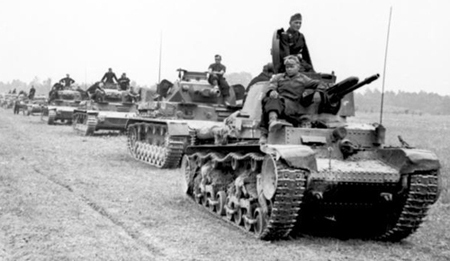 26.06.41 Contact is established with the 1st Panzer Division advancing from the north-west. The remnants of the 2nd Tank Division are mopped-up. Forward elements reach the Nevėžis sector near Raguva, whilst the rest of the division enters Ramygala via Surviliskis. 27.06.41 The division advances towards the Daugava River against negligible resistance. Forward elements reach the Šventoji river crossings near Svedasai, whilst the bulk of the division reaches the Viešintos area. 28.06.41 The division reaches the Daugava River at Līvāni. The division has advanced some 300 kilometres (185 miles) in just six days. 29.06.41 The division crosses the Daugava River and establishes a bridgehead 10km deep at Līvāni. 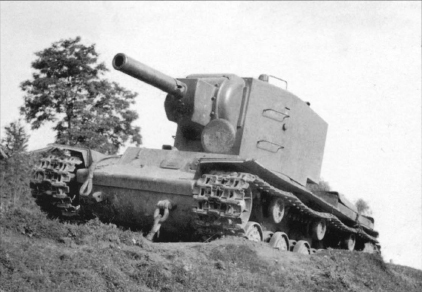 30.06.41 The bridgehead at Līvāni is strengthened. The entire division, less tanks and heavy artillery, has crossed the river by evening, via an improvised bridge.